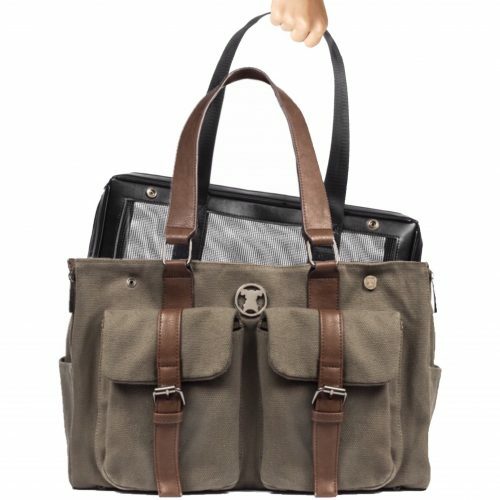 The Better, Smarter, more Stylish way to Travel and Tote your PupSize® Dog. 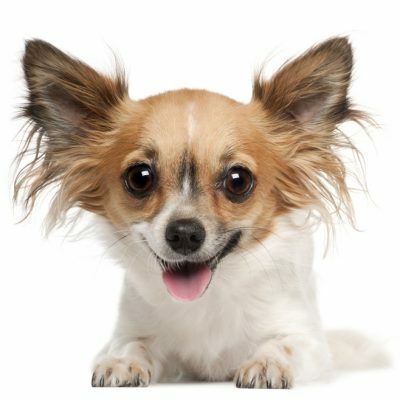 Pawfectly sized for teacups and small toy breed dogs, weighing 8 lbs. or less. You know, the tiny, adorable, fluffy, silly, little baby ones. Change the look of your pet carrying bag, while Pup gets to Stay in their very own familiar carrier. Finally, a pet carrying bag that makes sense. Now, you don’t have to sacrifice Style for Function, when you’re toting and traveling with your fur baby. 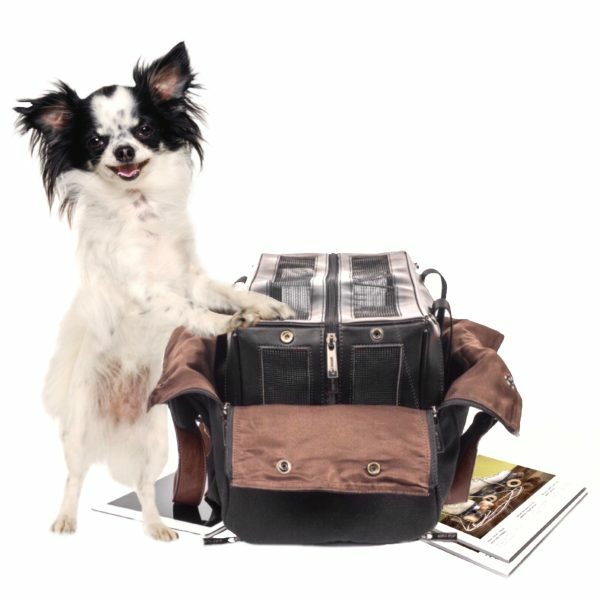 Unlike any other pet carrying bag, our pet carriers feature a separated compartment, located on the bottom of each and every tote. Zippers on both sides- allowing you the luxury of getting to your iPad, tablet, magazine or their potty pads- when on the go or when the carrier is placed under the seat in front of you, on an airplane. Strategically placed snaps makes it easy to change bags, and just unzip, wrap and snap the sides to create a comfy head rest. Tear proof mesh panels on the sides and top, provide them maximum ventilation and visibility. A two way, center zipper allows even the tiniest of pups, easy access to enter and exit by themselves. 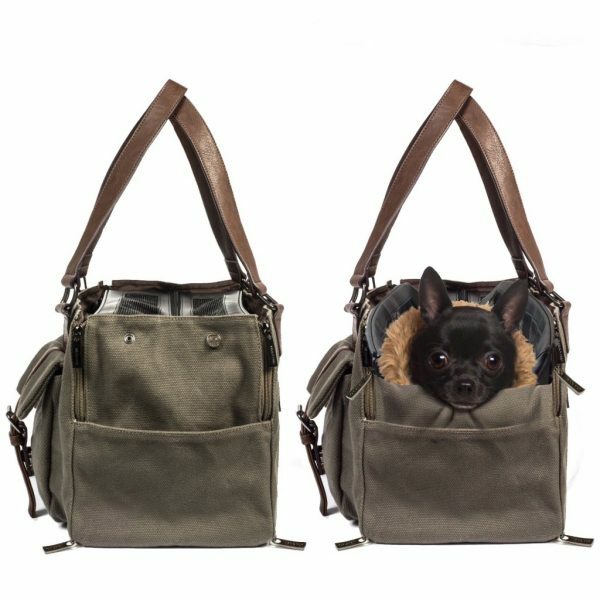 Because dogs deserve designer bags too ! All Miso Pup Bags come with a dust bag, that doubles as a mattress cover. It’s Logical Solution for Pet Parents and Small Dogs.